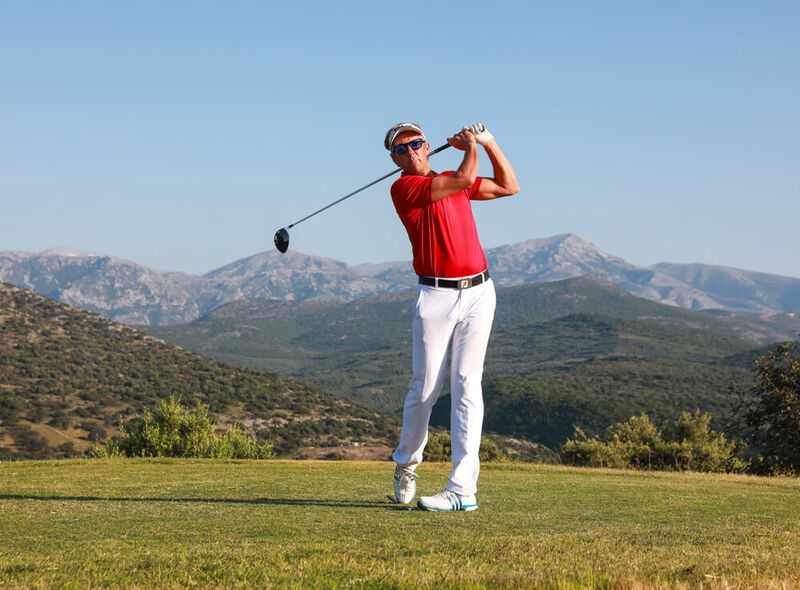 Take advantage of this unique opportunity, to play golf, in an amazing golf course on Crete. 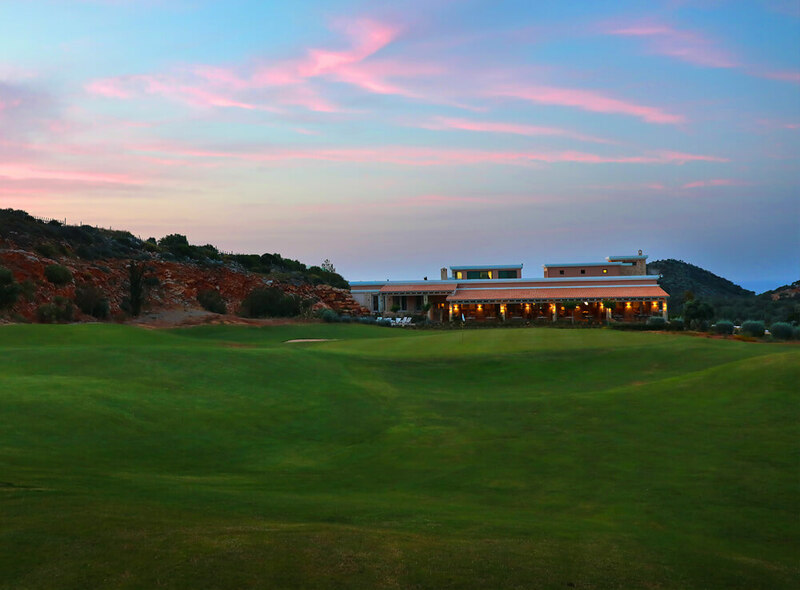 For a genuine golfing experience, visit the Golf of Crete, with Cretan Tour Experts. 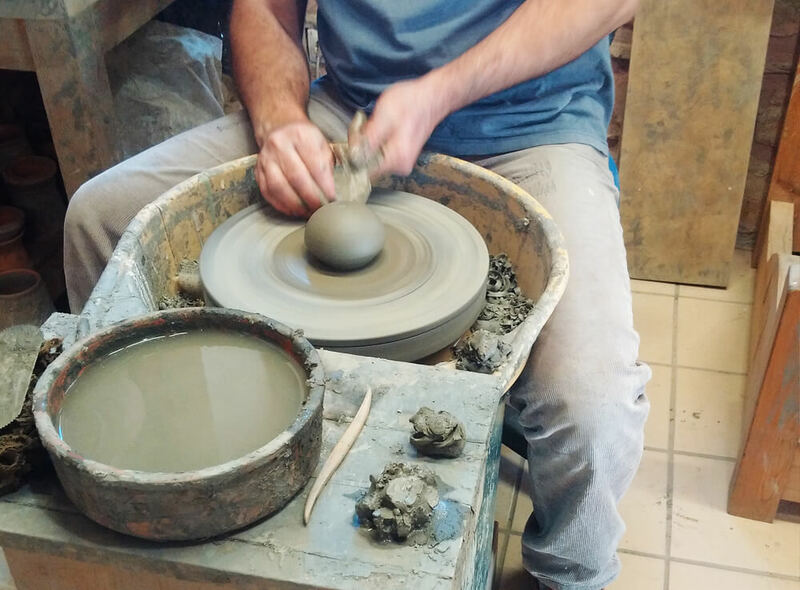 We will drive you there and continue with the members of the family that are not interested in golf, for a unique experience in the area of the mountainous Lassithi. 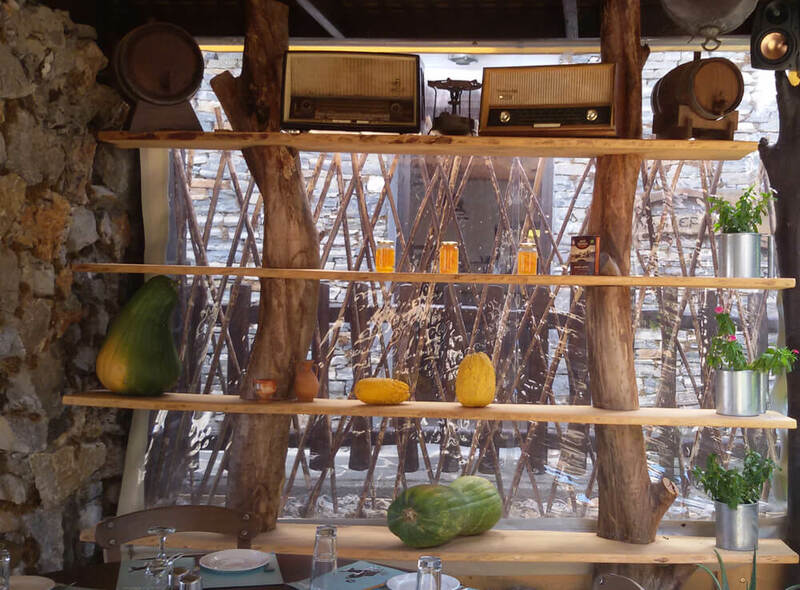 Visit the traditional villages of mountainous eastern Crete, the monasteries, have lunch in a traditional local tavern. Always in communication, with the golf club and the golfers – members of your family playing there, we will make sure that they will enjoy their game and while we guide you around. A unique experience. 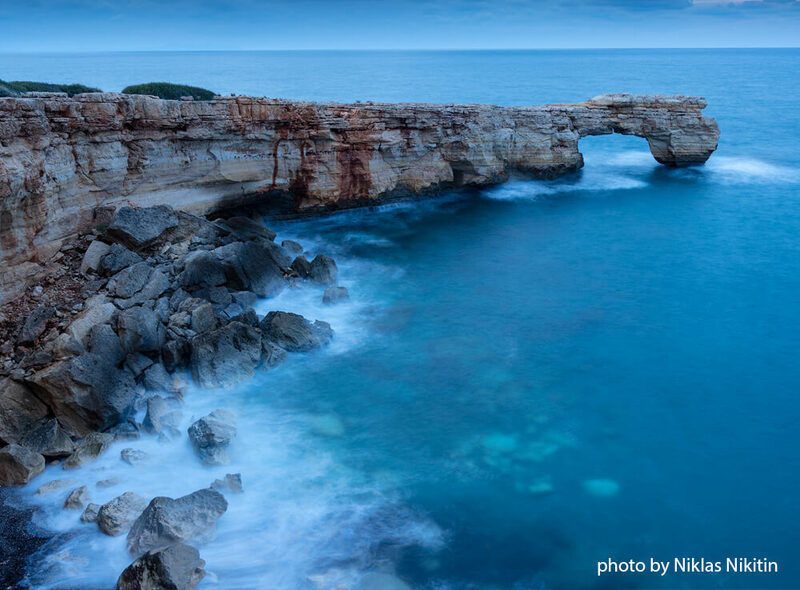 Follow Cretan Tour Experts and explore Crete, while the golfers play in the only golf course of Crete. Set in a uniquely beautiful Mediterranean landscape, with pleasantly mild climate – ideal for year-round golf – and ultra modern facilities, the Crete Golf Club is expected to prove a hit with golfers from Northern and Central Europe, and not only in the summer months but also during the winter, spring and autumn, when golfing conditions on the island are at their most excellent. The architects have made every possible effort, during the construction of this course and the nearby buildings, to protect the environment, so naturally many new eco- friendly features, such as modern managing and purifying water methods are used. Part of the local natural environment has remain untouched, adding value to this golf course. Advance reservations are strongly recommended to ensure access to the golf course. 48 hours, cancellation prior to the tee-time: 50% of the value of the booking will be charged. Same day cancellation or “no show” : 100% of the value of the booking will be charged. All guests must register at the Golf Pro Shop before commencing play on both the 18-hole golf course and the Driving range. Starting times are at 10 minutes intervals. Twosomes and singles may be grouped with other players and at starting times determined by the pro shop personnel on busy days. The Pro Shop must approve starting time changes. 18-Hole Green fees cannot be split into two 9-Hole Green fees. Starter’s and Marshal’s instructions must be followed. Spectators or caddies are allowed to accompany players around the course. Trousers made of denim, as well as tracksuits and tennis wear are not allowed. For men, shorts must be at least Bermuda length, socks must be at least of ankle length, collars and long or short sleeves. For ladies, T-shirts without collar must have sleeves, while shirts with a collar may be sleeveless. Proper golf clothing is required at all times on the driving range. Please replace divots on fairways. Please rake bunkers after use. All rakes to be placed inside the bunkers. Four ball- maximum four and half hours. The Course Marshal shall ensure that good speed of play and etiquette are adhered to. Only children accompanied by an adult or authorized by the Pro Shop are allowed on the golf course. Children under the age of 18 are not allowed to drive the golf carts. Please take extreme caution when crossing public roads to access the golf course and follow all traffic signs. Please drive carefully and sensibly, especially down steep gradients leading to the 6th green. Drivers must be a minimum of 18 years of age and have a valid automobile license. Operating instructions for the buggies must be read and obeyed when using the golf buggies. Members and guest are liable for any personal injury or property damage that occurs from the use of the buggy assigned in their name. The cost of repair of a golf buggy in the event of damage will be charged to that member or guest. In order to encourage good speed of play, players are advised to take a selection of clubs to the ball and to keep the buggy level with play at all times. Buggies must be returned to the designated area. If a group does not keep its pace on the course and loses more than one (1) clear hole on the players ahead, it must allow the following match to play through. Players, who stop for any reason after playing nine (9) holes, must occupy the next tee before the following group arrives at the tee or they lose their position on the course. Allow faster groups to play through if there is an open hole ahead of you. Groups over four (4) players at a time are not allowed on the course. The Golf Professionals and Marshals have full authority over the golf players at all times. They are responsible for enforcing the rules and regulations pertaining to the golf course and play. Any violations are to be reported to the Club Management. On a rainy day the course is considered open to visitors. Play on the golf course is officially suspended by The Crete Golf Club only due to thunder, lightening, and heavy rainfall, i.e. only in abnormal – harsh weather conditions that would constitute play unsafe for players. In case of rain and as long as the course is open to players, the Club can change players’ tee-times to another date or time of play under the condition that the players have informed The Crete Golf Club of their wish to change their play-date or tee-time in advance and in all cases prior to entering the course. This is not an option for players who tee-ed off to start playing and have decided on their own account and at any time to stop playing due to rainfall. In this case our tee-time cancellation policy strictly applies (no refund) and the players are not entitled to a voucher for play on another date. For players who have decided to change their date of play due to rainfall before their designated tee-time, the new tee-times are issued only according to current availability at the time of their request. 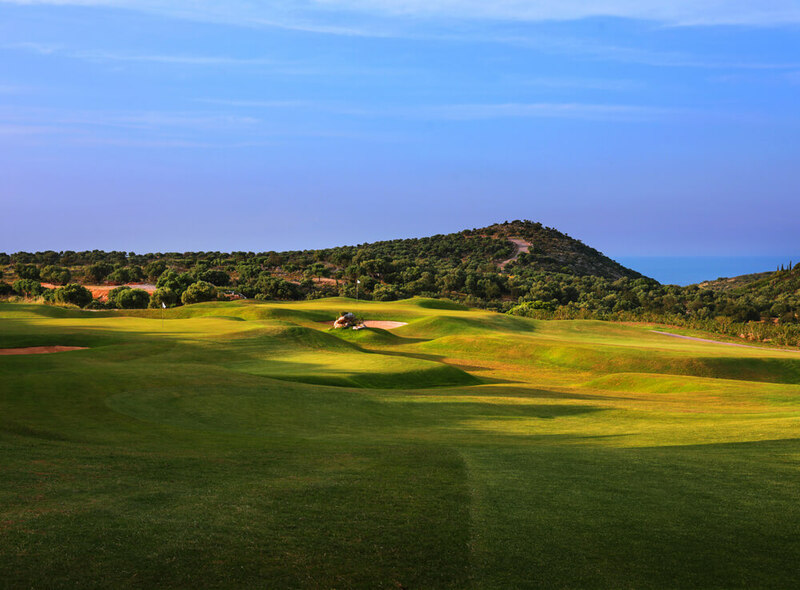 If play is officially suspended by The Crete Golf Club due to abnormal weather conditions as described above, then all players at the time of suspension receive vouchers to play on another date, with the new tee-times issued only according to current availability at the time. In order to receive a money refund when the cancellation policy applies, the demonstration of a medical certificate from a public hospital is necessary, stating that the player was ill.
All water hazards are to be treated as lateral water hazard (Rule 26), unless stated otherwise. Out of bounds (Rule 27) is defined by white stakes and/or lines, perimeter fences. Please rake bunkers. Please repair pitch marks and replace divots. Play ready golf. Give way for Green staff.